Merry Christmas everyone! I can’t believe all this hype, stress, money, worry and it’s all over.. God. Another hour left. I’m at work at six tomorrow morning so really I should be in bed snoozing but hey. It’s been a lovely day. I hope you all have had a good day too. Can’t wait for next year woo bring it on!!! Haha !! 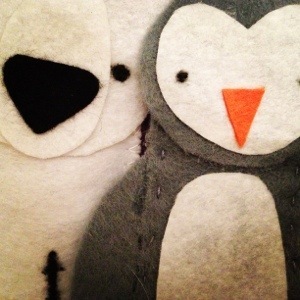 For lots of craft things for Christmas so hopefully ill be making lots of new things to add to my website yey!! Bye bye I’m going to bed.